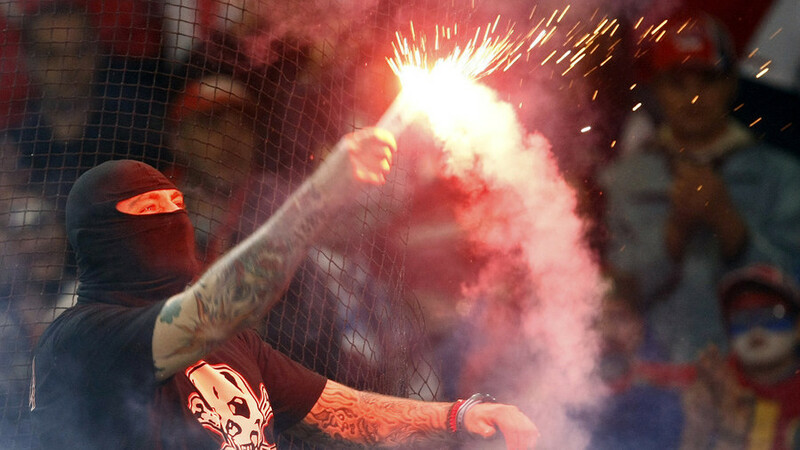 More than 3,000 foreign football fans previously linked to violence were denied entry to Russia during the World Cup as part of security measures aimed at preventing clashes at the tournament. 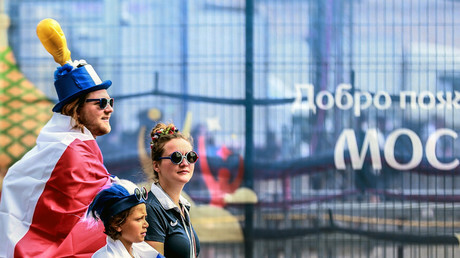 Those deemed potential troublemakers by Russian security officials were not allowed to attend the global football event, which ran from June 14 to July 15 in 11 host cities. “Thanks to cooperation with our international colleagues with whom we exchanged information, more than 3,000 foreign citizens who had previously been involved in stadium disorder were prohibited from entering Russia,” Russian Interior Minister Vladimir Kolokoltsev said at a meeting with Russian President Vladimir Putin, TASS reported. “The fact that they were not allowed to come helped to stage a safe and secure tournament,” he added. The minister also noted that more than 100,000 law enforcement officers had provided security at the World Cup, which passed off without any serious incident. More than a million fans from around the globe attended the World Cup in Russia, which concluded on Sunday at Luzhniki Stadium in Moscow when France beat Croatia 4-2 to claim their second title and first since 1998.